As the partial government shutdown continues, federal contractors and employees aren’t the only ones who could find themselves in dire financial straits. Community aid organizations and initiatives that rely on the government may also be in a bind. Frank Castillo is president and CEO of Feeding Northeast Florida. “I’ll give you a good example. If you’re a school that has an after-school dinner program, your reimbursements will be on hold until the government reopens. In our particular community, Farm Share has a TEFAP contract. They will not be paid for anything they do in relation to federal commodities because they’re also on a federal reimbursement program,” said Castillo. TEFAP is government-speak for The Emergency Food Assistance Program, which is a federal initiative that supplements the diets of low-income Americans, including the elderly. While families who get monthly food stamps are good to go this month and, possibly next, Castillo said people suddenly in need of those benefits may enter a long wait because there is no one processing applications. However, he says, his food bank network is keeping a close watch on the situation and making plans to meet the needs that might arise from the government shutdown. Florida’s National Parks are being affected by the partial government shutdown. The federal government shutdown — caused in part by disagreements over immigration policy — is delaying immigration court hearings across the country. 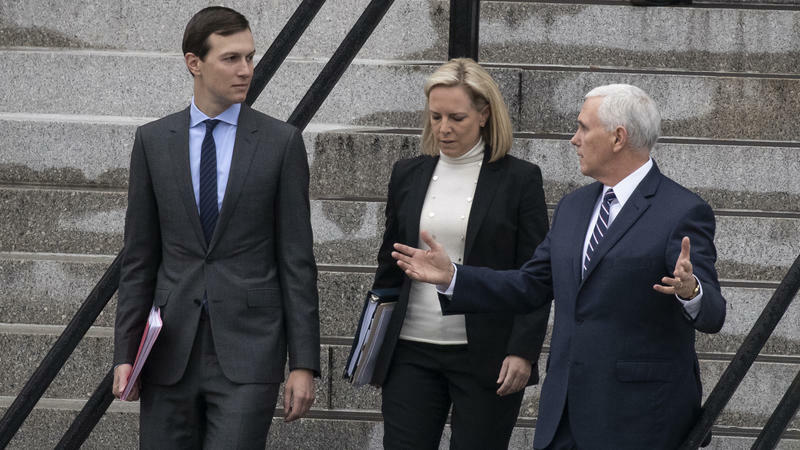 There were no breakthroughs in meetings Saturday between Congressional leadership staff and White House officials as both sides worked to reach an agreement to end the government shutdown, which is entering its third week. 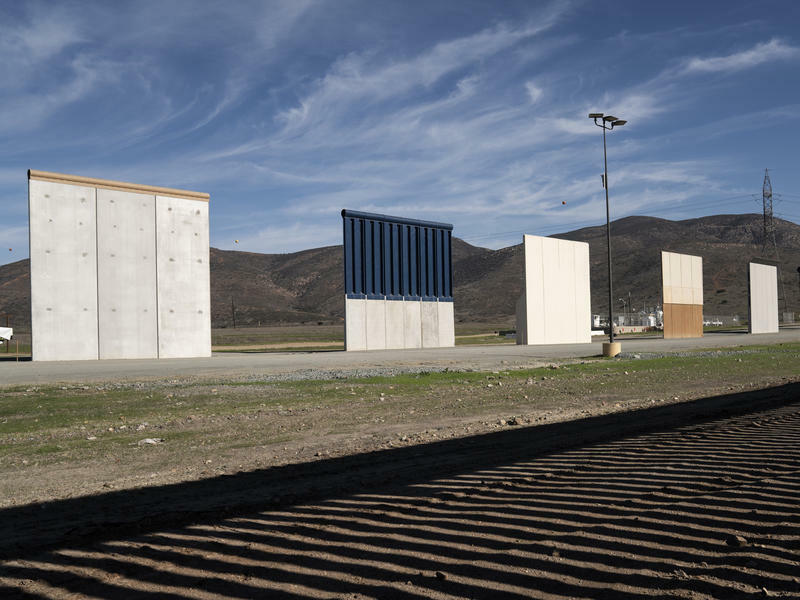 A sticking point remains President Trump's demand for $5.7 billion to build a border wall. Democrats say they will not agree to any additional money for a wall, and that the government should re-open while negotiations continue. More hungry families in Jacksonville will get the food they need thanks to Feeding Northeast Florida and a $30,000 grant from United Healthcare.